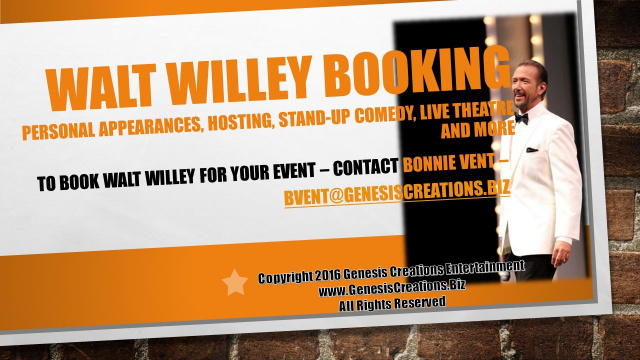 To book Walt Willey for your next project or event contact: Bonnie Vent at BVent@GenesisCreations.biz or click on the banner below. 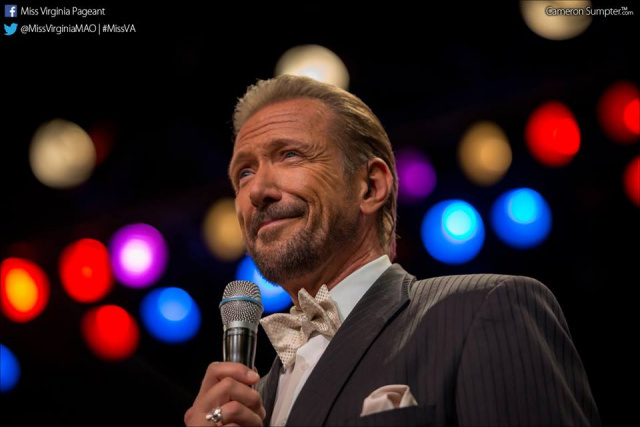 Walt Willey in "Wild Bill! An Evening with James Butler Hickok"